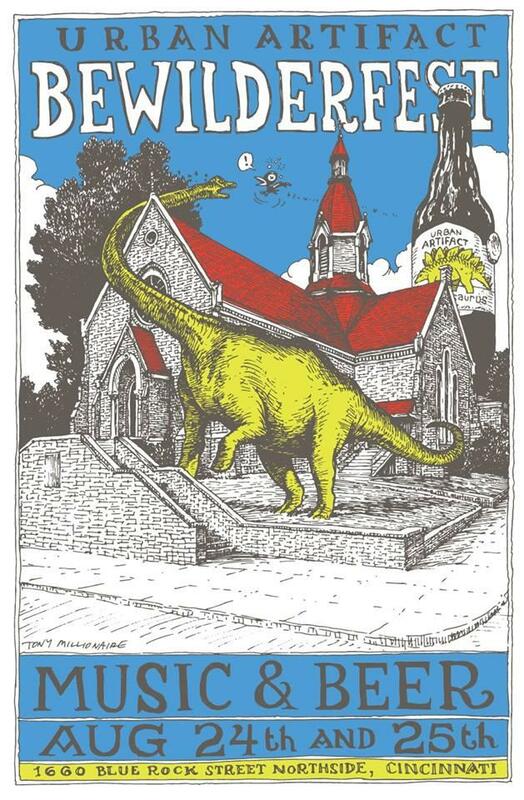 The 3rd annual BeWILDerFest comes to Urban Artifact August 24 & 25 bringing two full nights of music and beer; and featuring over 30 national, regional and local music acts on 3 stages. To celebrate BeWILDerFest, Urban Artifact is also releasing three special edition beers, flavored with black raspberry, boysenberry, montmorency cherry. I sat down with Urban Artifact brewers Bret Baker and Josh Elliott and music coordinator Jeremy Moore to get the lowdown on this year’s BeWILDerfest. 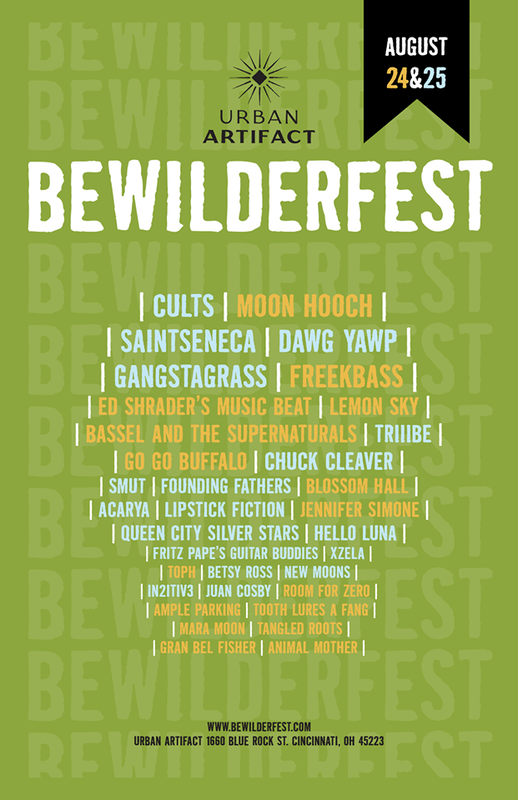 For a complete list and schedule of music acts, visit bewilderfest.com. Discount presale tickets to the festival are available at cincyticket.com.